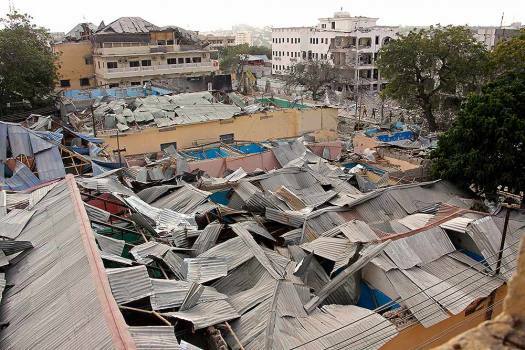 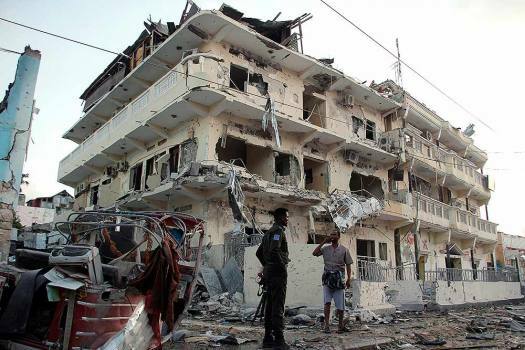 Destruction is after fights between militants and Somalia government soldiers in Mogadishu, Somalia. 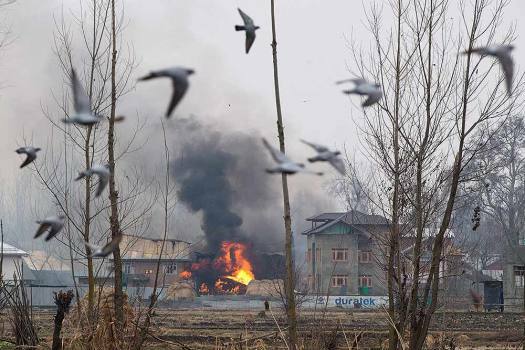 Flames and smoke billows from a residential building where militants are suspected to have taken refuge during a gun battle in Pulwama, south of Srinagar. 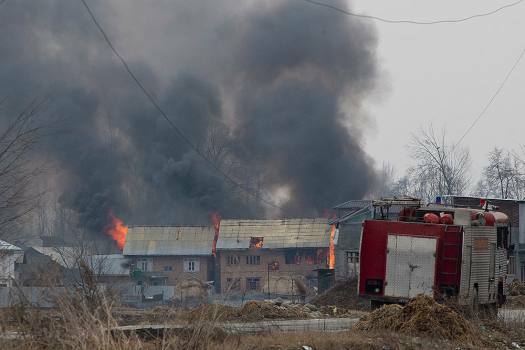 Flames and smoke billows from residential buildings where militants are suspected to have taken refuge during a gun battle in Pulwama, south of Srinagar. 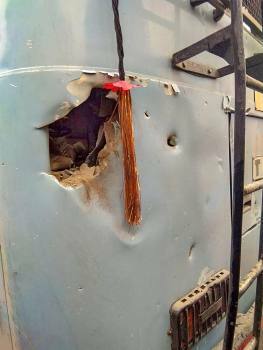 A damaged section of a CRPF vehicle that was attacked by the militants in Goripora area of Awantipora town in Pulwama. 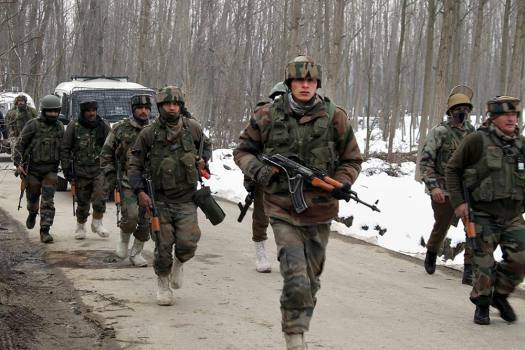 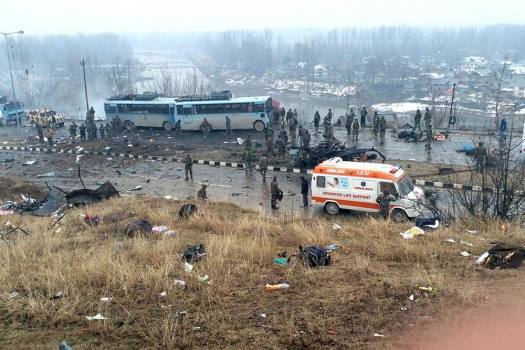 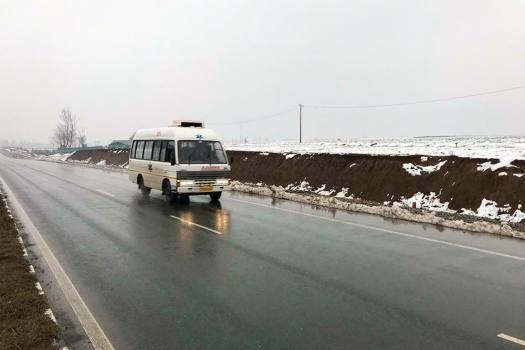 At least 18 CRPF jawans were reportedly killed in the attack. 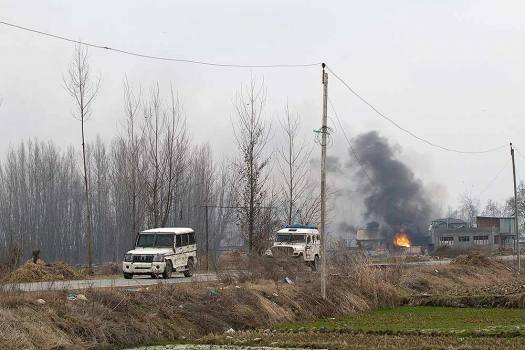 A scene of the spot after militants attacked a CRPF convoy in Goripora area of Awantipora town in Pulwama. 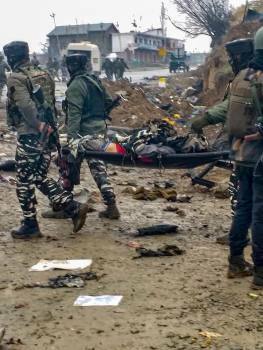 At least 18 CRPF jawans were reportedly killed in the attack. 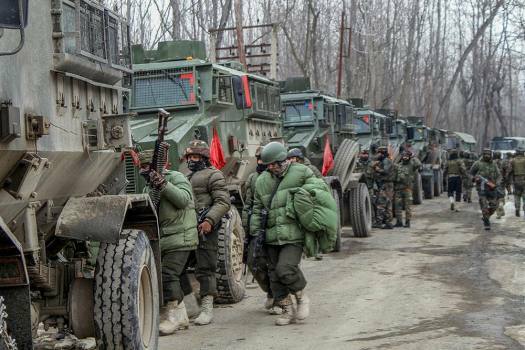 A scene of the spot after militants attacked a CRPF convoy in Goripora area of Awantipora town in Pulwama district. 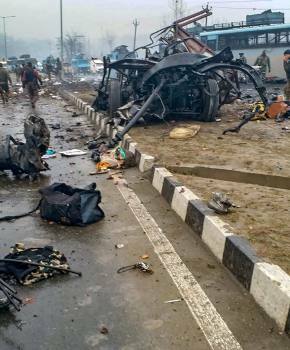 At least 18 CRPF jawans were reportedly killed in the attack. 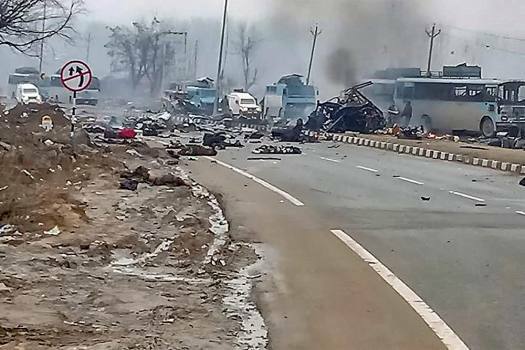 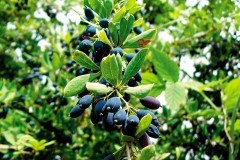 A 24-year-old Pulwama-based food blogger talks about the stark contrast between her life and the life of people who live outside the Valley. 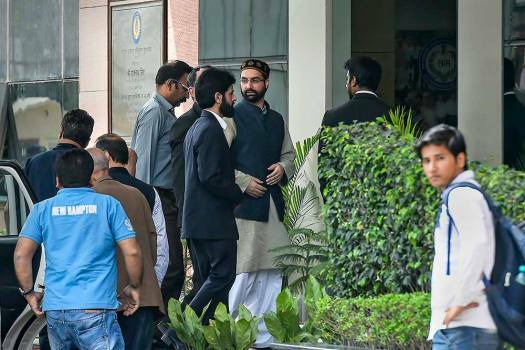 The social networking giant came under pressure, in the aftermath of an attack on two mosques in New Zealand last month which was shown on Facebook Live. 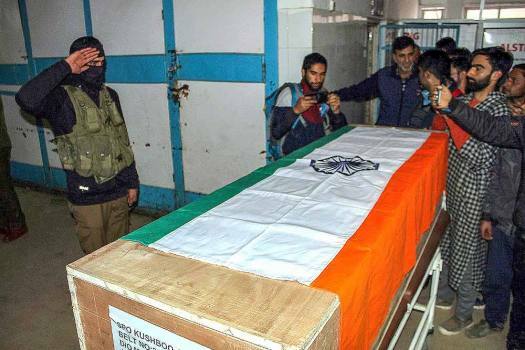 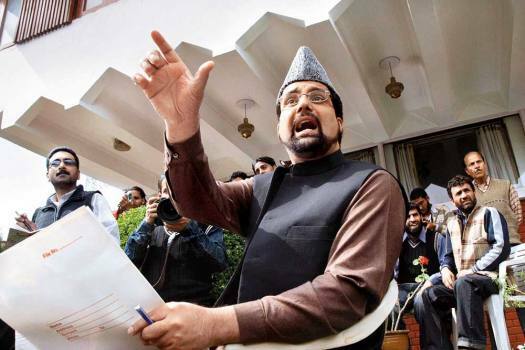 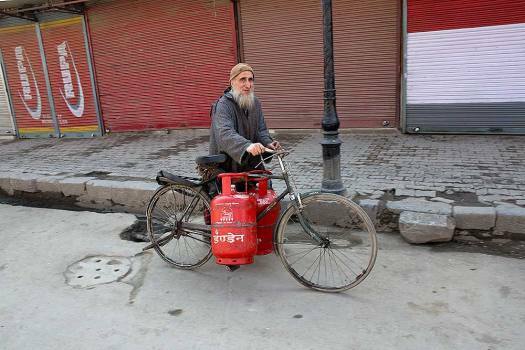 The terrorists barged into the residence of Mohammad Rafi Yatoo, an army jawan, and fired at him indiscriminately. 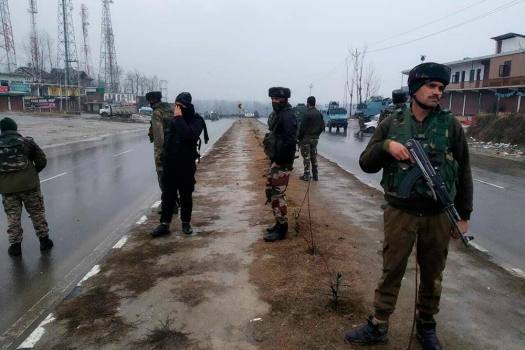 The militants barged into the house of Abdul Majeed Dar at Shalipora on Wednesday night and shot at him from close range, a police officer said. 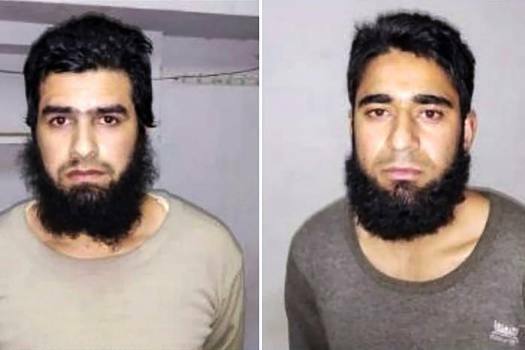 Arjumand worked to wean away youth from drugs, many of who were lured to stone-pelting with the promise of drugs.